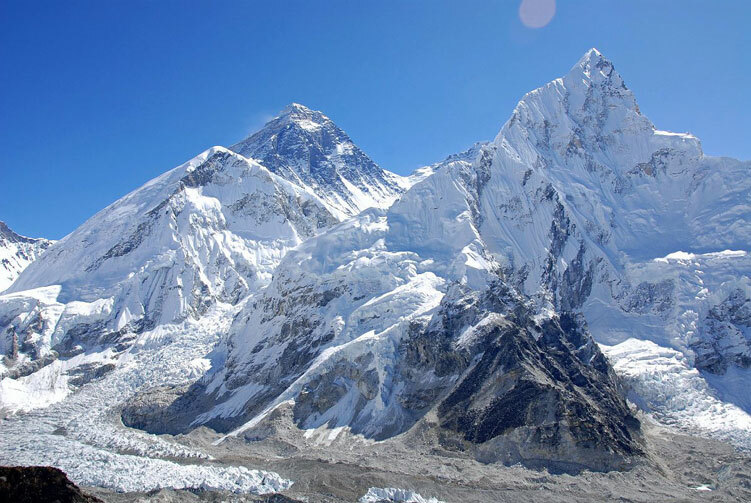 A Bulky Mountan, Serious Challenge & Technically very Difficult. 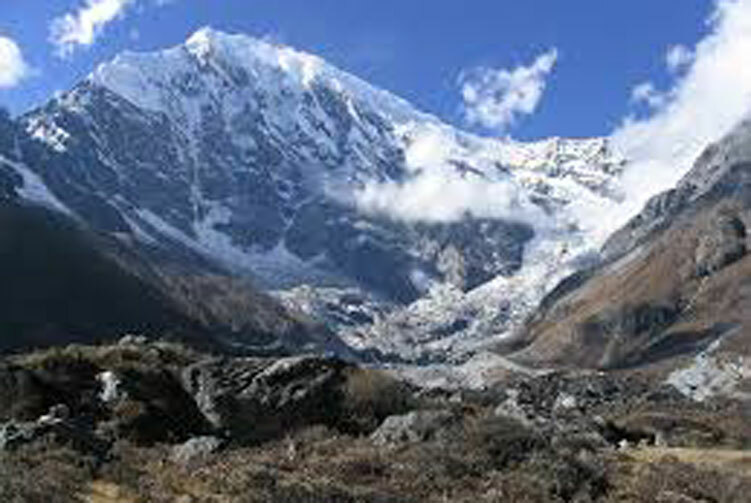 Langtang Lirung, sometimes referred to as Langtang I,Mount Langtang-lirung Expeditions is the highest peak of the Langtang Himal and as such one of the more important mountains of the Central Nepalese Himalaya. 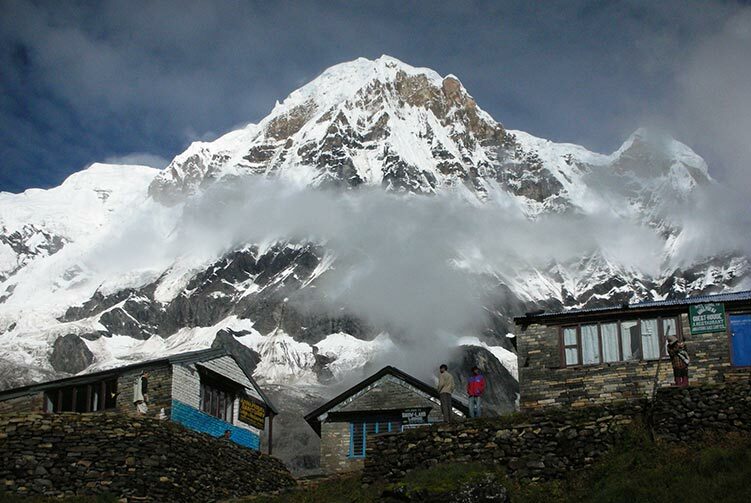 The Langtang Himal, lying to the north of Kathmadu and being readily accesible from there, is a complex range, its western border defined by the Bhote Kosi (later on known as the Trisuli), beyond which rises the Ganesh Himal. 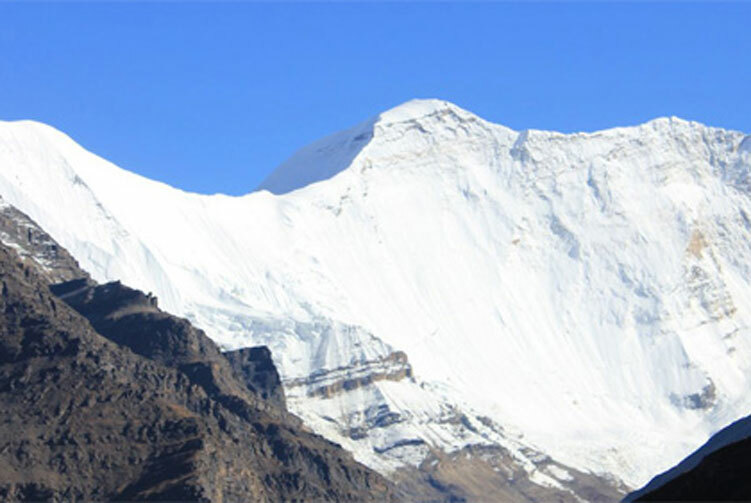 To the east it is connected to the Jugal Himal, to the northeast to the big massif of Shisha Pangma, while to the immediate north the Lende Tsangpo forms the natural border to Tibet. 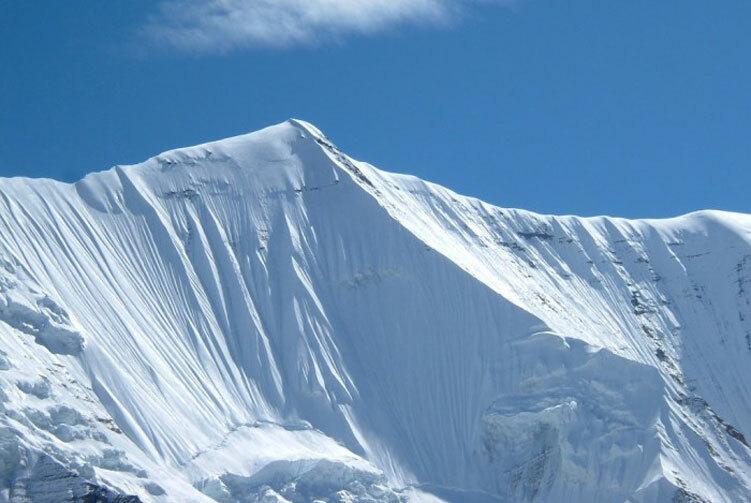 This mountain is a serious challenge for any party, cause it is either technically very difficult (the west ridge), subject to a good deal of objective dangers (the east ridge), or both (the south face). 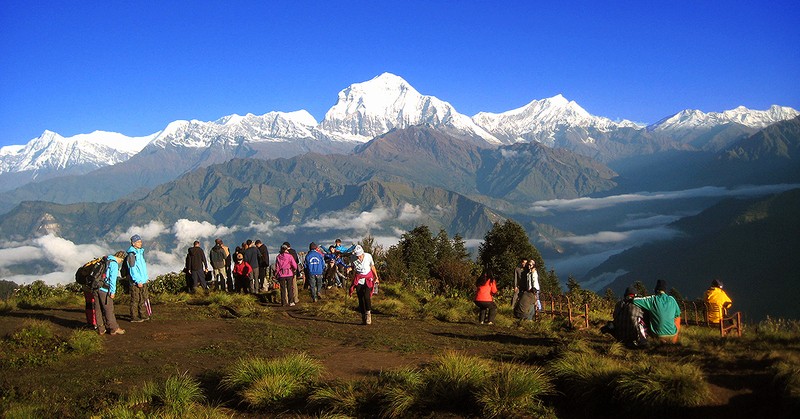 All Transportation service from starting and ending points of Langtang Lirung Expedition . 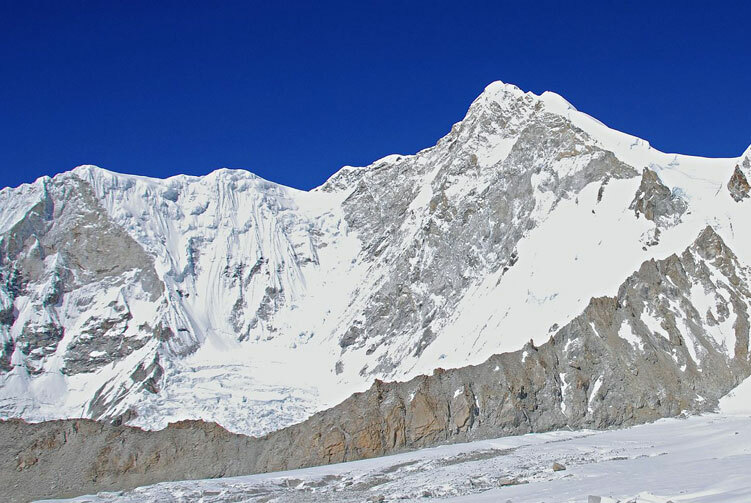 Climbing Sherpa guide for Langtang Lirung Expedition. 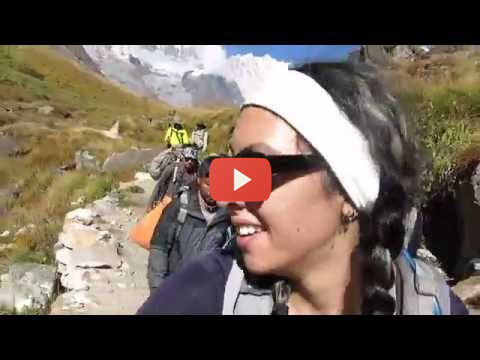 Langtang Lirung Expeditions Group climbing gears like rope, ice bar etc. 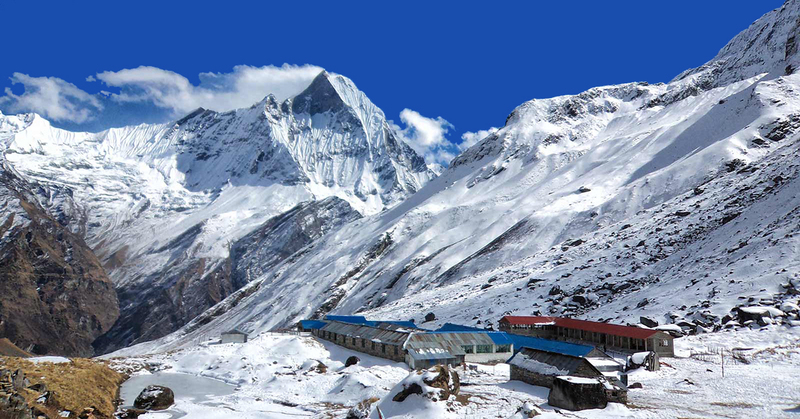 Permits for the mount Langtang Lirung Expedition. High altitude meal (Full board) while on Trekking to Langtang Lirung B.C and while Climbing. 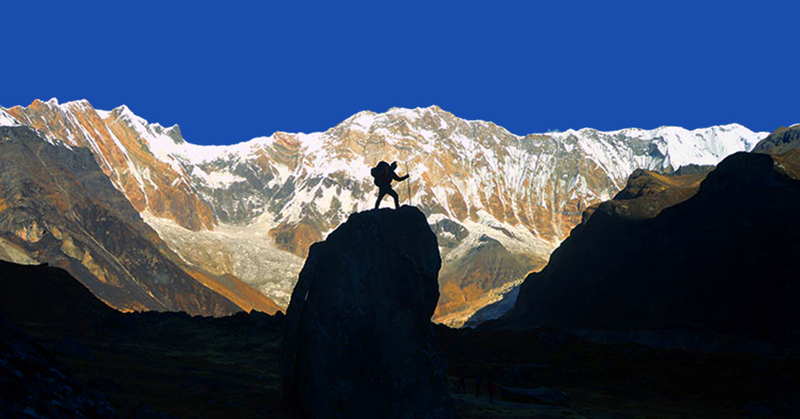 Climbing Bonus for Langtang Lirung base camp staffs, tips and personal nature expenses. 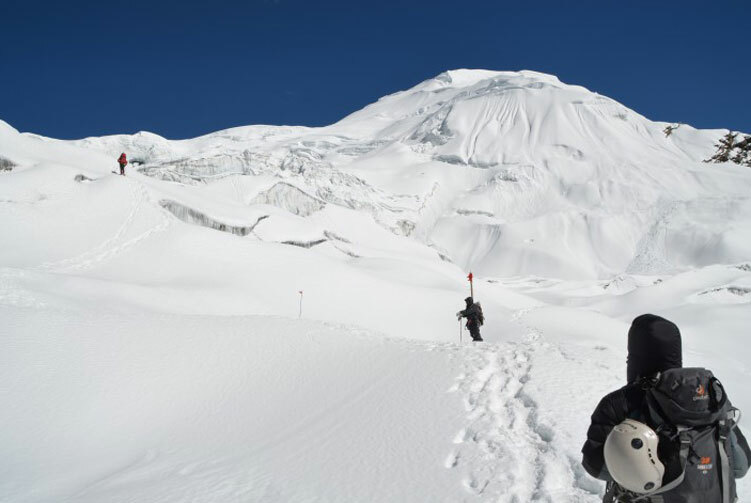 Permit fees and customizetripom charge for Sat phone, communication gadget and commercial filming while on Langtang Lirung expedition. 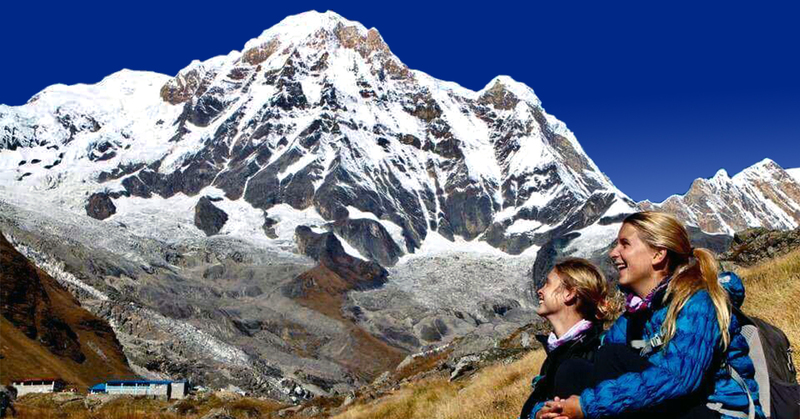 We offer you the best price guaranteed for Langtang Lirung Expedition. 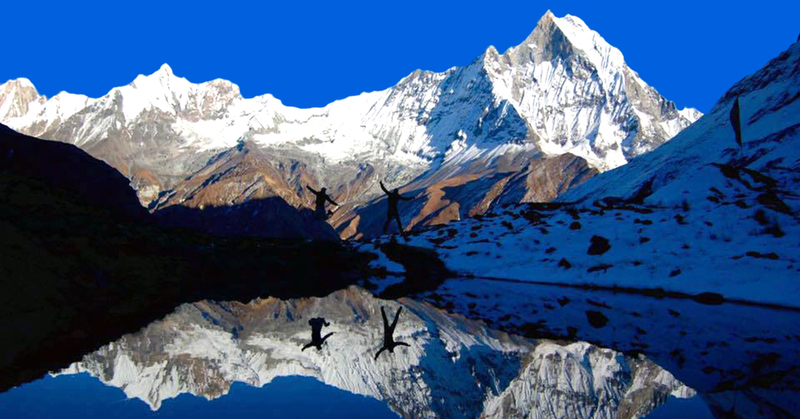 Langtang Lirung Expedition Route Map: Approx.